Fiction Weekly will also link writers to resources and website, such as Ralan and Fiction War, that will broaden their submission targets and further their online reach. I am very optimistic about how much can be accomplished through the self-publishing avenues. Sites such as Amazon, Smashwords, and Wattpad could possibly be the launch pads many of us have been searching for. Of course, there are literary services all writers need from time to time, such as editing, graphic design, and ghost-writing. 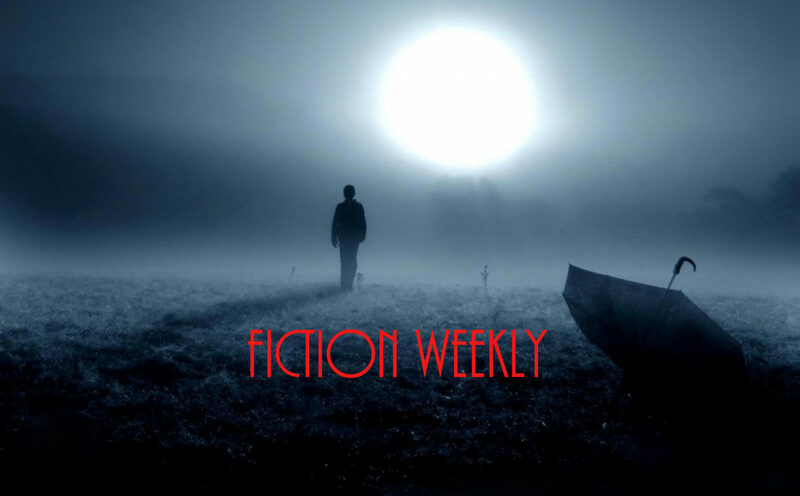 Fiction Weekly will begin adding links to connect the artists and writers. I believe everything can be accomplished when time and energy is applied appropriately. Potential is in everything and we only have to act with intention to make our desires a reality. Nothing is just going to happen. We must always be making the “happening” Now.